Lee House Inn is located on surawong road, in the heart of Bangkok city in the silom/sathorn/bangrak area. It is only 10 minutes walk to Patpong/Silom night market. The property offers different types of rooms and beds to suit needs of different travellers. 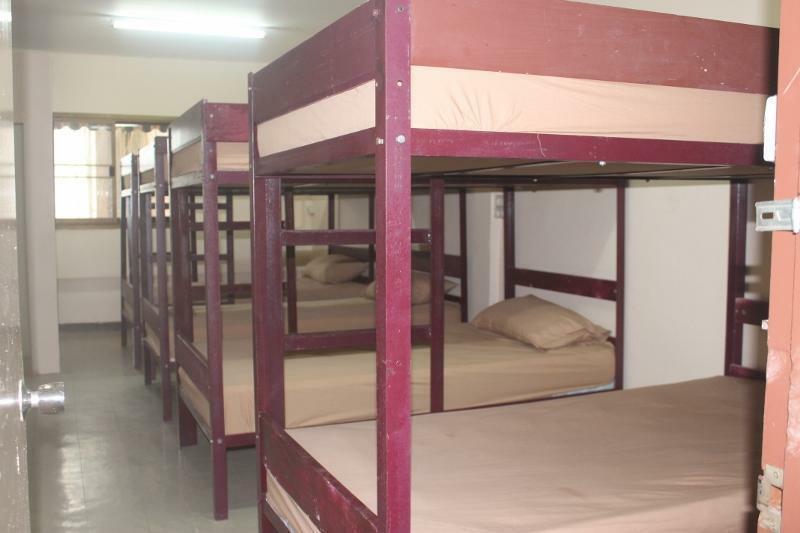 There are standard rooms with A/C and standards rooms with fan and also a mixed dormitory with A/C. All rooms are fitted with a double bed, ward robe and dressing table. Shower and toilet facilities are shared between two rooms. linen and towels are provided. WIFI is available free in all areas and rooms. The staff speaks good English and is friendly and helpful and can guide you about anything and everything to do on your travel. Approximately 45 minutes by taxi from Suvarnnabhumi and Don muang airports. It is accessible by airport link train from suvarnnabhumi airport, change to BTS from phayathai airport link station and get off at surasak BTS station. we are located opposite to Toyota cars showroom on surawong road.